Hey everyone! I’m sorry for not updating this as frequently as I’d like to. Shortly after the last post I was very busy with graduation, moving back home, and finishing up my senior project, Epicubed. I have good news though; I have been working on Streets of Peril during my absence! 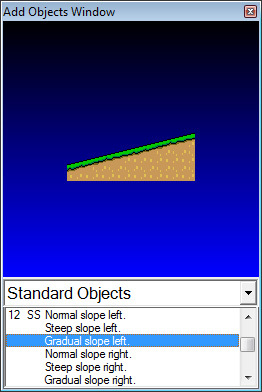 Today I’ll be talking about a new challenge mode I came up with and implemented, titled Rock, Paper, Status (RPS). I decided to scrap the Obstacle Course challenge that I may or may not have mentioned previously since I felt it didn’t add much to the game and I wasn’t sure exactly what I wanted it to be. So basically, this is the replacement for that. 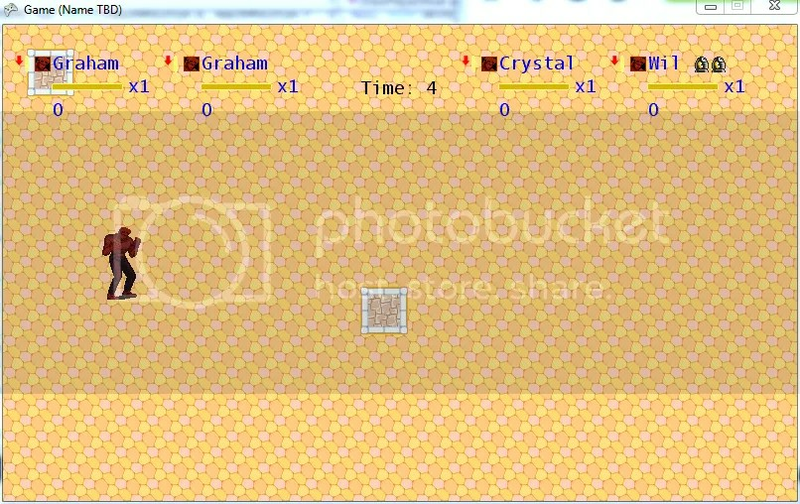 As the name may imply, it is similar to the well-known game Rock, Paper, Scissors. Each type of damage interaction ranges from Super Disadvantageous to Super Advantageous, which is determined by the attacker and the victim’s Status Effect. If the player has SpeedDown and attacks an enemy with DamageDown, that would be an Advantageous interaction for the player. As a result, only the enemy would take damage. If the Statuses were switched, it would be a Disadvantageous interaction for the player and the player would take damage for hitting the enemy! This introduces new dynamics that force the player to pay attention to their own Status, the Status of the enemy they’re attacking, and the Statuses of the enemies around them. 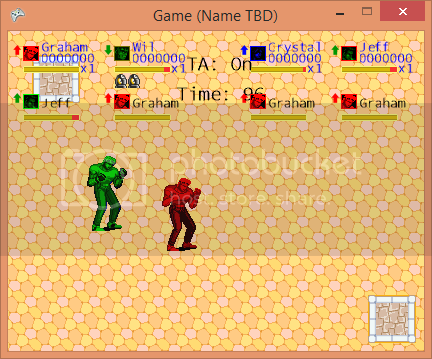 As you may have guessed, if both the player and enemy have the same type of Status (Ex. Defense), the interaction would be Neutral and both would deal normal damage. However, you may be wondering how to get a Super Advantageous or Super Disadvantageous interaction. You can get one by having the opposite Advantageous/Disadvantageous Status against your opponent. So if the player had SpeedBoost against an enemy with DamageDown, the interaction would be Super Advantageous and the player would deal double damage! Likewise, if the player had DefenseDown and the enemy had DamageBoost, the player would take double the damage for attempting to attack the enemy because it is a Super Disadvantageous interaction. In short, you’ll want the Boost of an Advantageous Status if the enemy has a Down and vice versa. There are still a couple of bugs with the challenge that I’m hoping to fix, with the most notable one being that SpeedBoost/SpeedDown still affect your movement speed. It’s not a huge bug, but it makes the challenge less balanced than it should be. 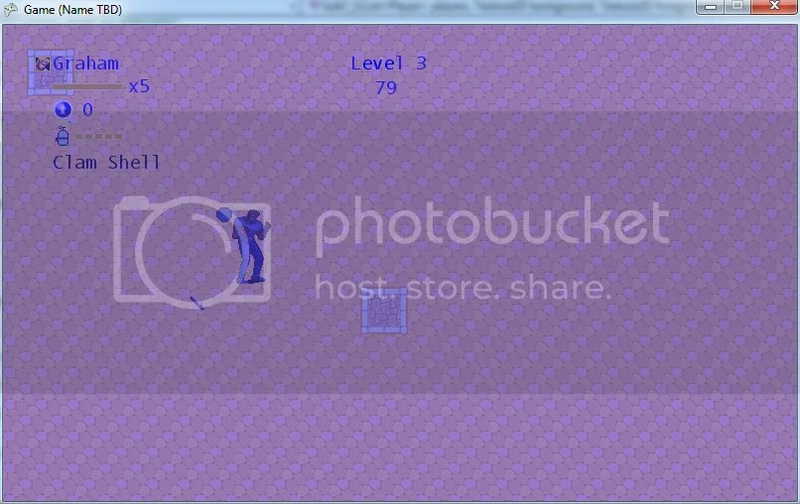 Aside from that, I’ve been doing more design work and refactoring the code to allow for more flexibility than before. It’s about time I know exactly what I want in the game and exactly how each element should work. 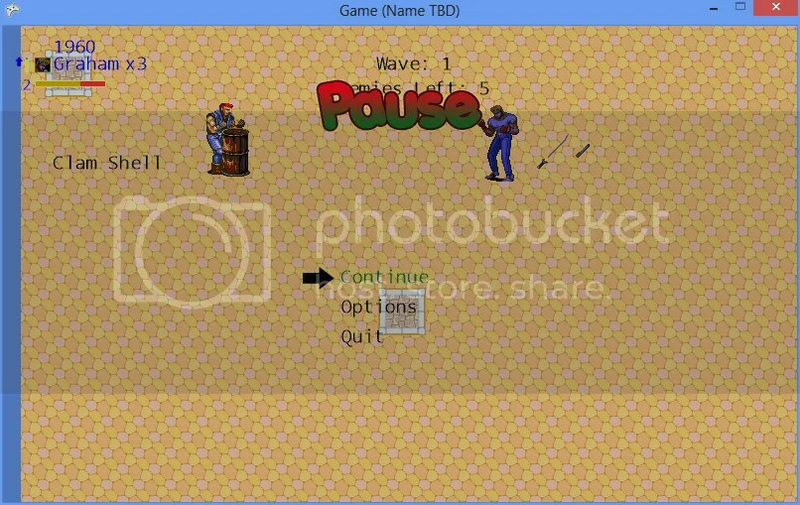 I still have a lot of work left to do, but I’m hoping to cut some of the redundant features from the game. Either way, once I’m finished with the design work, I’ll have more focus when programming and thus be able to work only on the things that matter. After that, it’ll just be polishing and playtesting! I’m sorry for suddenly leaving for a while, but I hope to continue writing entries regularly again!